A nice wax job can be marred by dark and light rubber shoe soles. 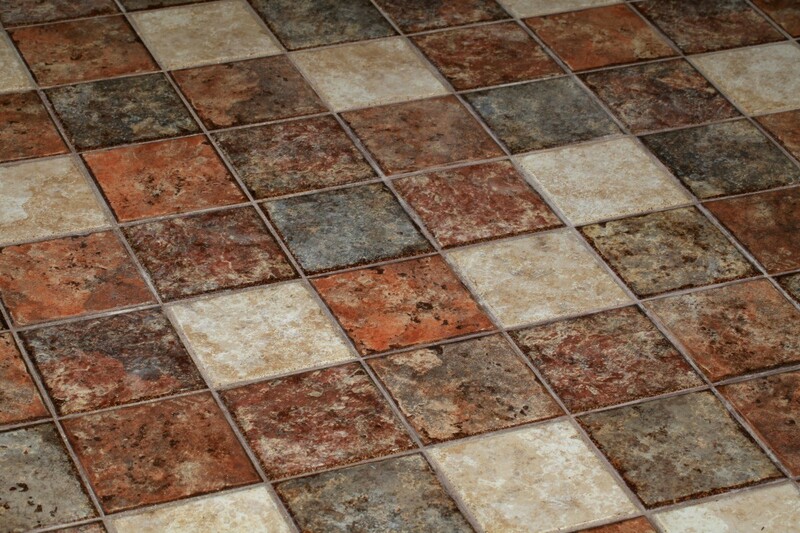 This is a guide about removing scuff marks from waxed tile floors. 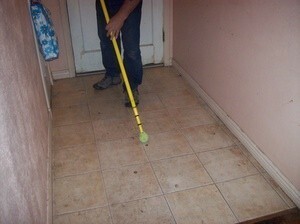 This is a simple tool that you can make to remove scuff marks from tile floors. We use these at the school I work at to remove the children's slide marks on a brand new floor. Our school maintenance guy has a hard time keeping the kids from sliding on his beautiful shiny floors so he made these erasers so that he did not have to get on his knees to clean them off and it also makes it easy for those "small offenders" to clean them off themselves. Cut an "X" in the tennis ball and slide on the end of the broomstick. To use: Rub the tennis ball over the black scuff marks and watch them disappear. After I made this my grandson was playing with it and we found out that it also works great for cobwebs in corners of rooms. They stick right to the tennis ball and come right down. Hope this saves on your back and your knees. How do I clean rubber sole shoe marks from tile floors with out damaging the wax? Rub them with a tennis ball. You can cut a slit in the tennis ball, and slide it over the end of your broom--saves your back! 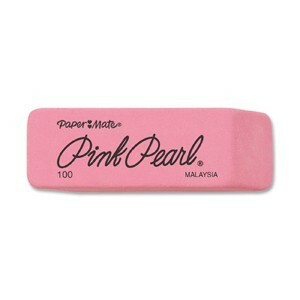 The easier way to clean rubber sole marks off a floor (any) is just to rub with your shoes (while you are in them). A long up and back motion (like the pawing motion a horse does his leg), or you can go in circles. Lightly. It works! I learned this years ago when I had kiddos who loved to slide across floors, marking them up. I just removed some marks yesterday at work in our break room. I think WD-40 does a pretty fair job. We use it on our hardwood floors and it's great. I sure do like the sound of that tennis ball trick, though. I have tried this. But it did not work. I work in the Police Academy and even then buffing machines are not taking it off. Any advise?